Pig Pig does not want to grow up. He is a big pig, but he loves all things he had when he was little - a crib, high chair, stroller. 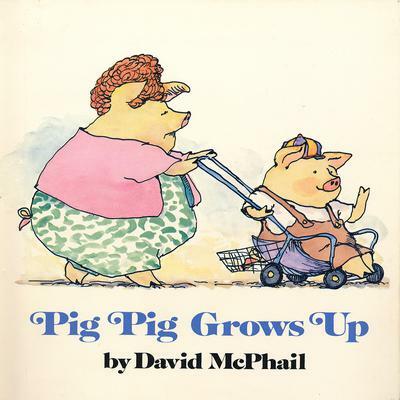 His mother tries very hard to make him grow up, but Pig Pig refuses. And then one day Pig Pig surprises everyone - especially himself.